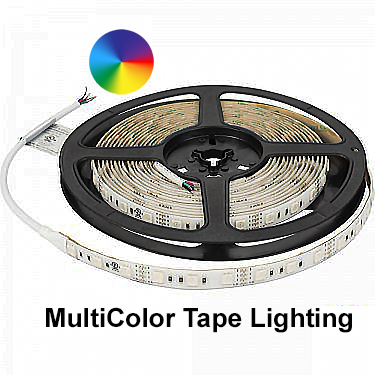 · RGB tape lighting lets you choose among thousands of colors - select one color or multiple colors to create a mood, accent an area, and complement decor! 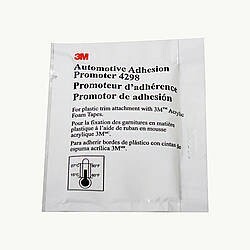 · Ribbon tape includes 3M waterproof double-stick adhesive for a peel-and-stick installation. Apply directly to a clean surface or adhere to an aluminum housing. Multi-Color LED Light output is a combination of RedGreenBlue output to create various colors of the spectrum. Use one color, multiple colors, and change colors any time. Dimmable with the compatible dimmer components (Receiver T-C-RGB180 and Wireless RF Wall Dimmer Control T-C-RGB-WC-RF). The units are great for holiday and everyday outdoor lighting!